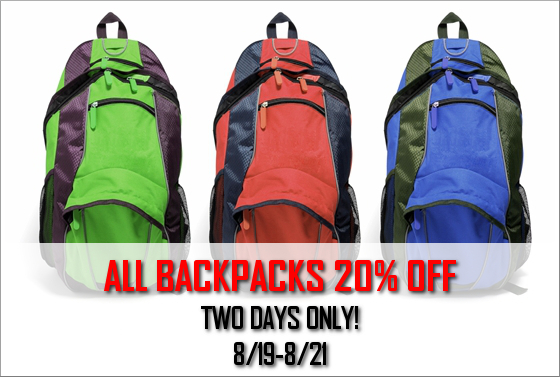 Lighten your load with one of our colorful ergonomic backpacks! On sale now! Why stand in long lines? Order online and we will fill your order when your books arrive. 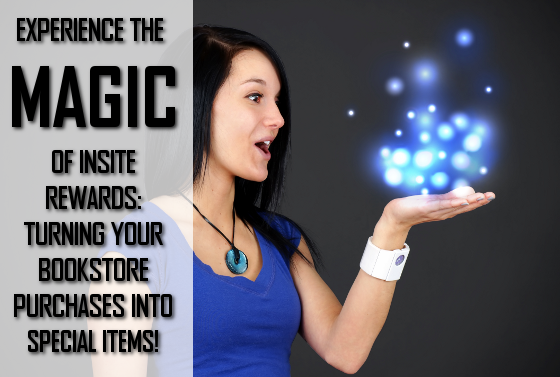 Become a member of Insite Rewards and earn points for every dollar you spend! Earn big rewards like gift cards, t-shirts and tote bags! Campus bookstores are operated for the convenience of students, faculty and staff. In addition to books and required supplies, the bookstores carry a variety of clothing and gift items as well as office supplies. Instituting a book rental program for several courses. Allowing students to charge books against their financial aid in a process called book vouchers. Encouraging faculty to choose books that are less costly. 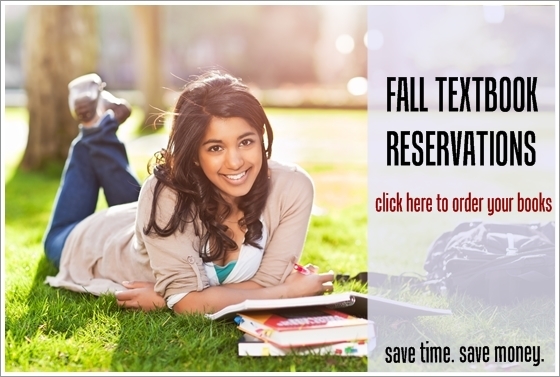 Allowing students to add the cost of books to their existing payment plan. Stop in the bookstore or place your order online to take advantage of these savings! Original receipt MUST accompany all returns. Do not write in your books prior to attending classes. Loose-leaf and shrink wrapped bundles are not returnable if opened. Study guides and solution materials are not returnable. A marked book or carelessly handled book is a used book. All new materials must be in new/unused condition. Books purchased after the posted return policy dates are NOT returnable. Returns are refunded in the same manner as the original purchase. We are unable to issue duplicate receipts. Keep your receipt in a safe place.